for $300,000 with 3 bedrooms and 1 full bath, 1 half bath. This 2,094 square foot home was built on a lot size of 1.02 Acre(s). Large 3BR Country Home w 2010 Family Room addition and year-round views of Lake Owassa, including a deeded lakefront access with dock across the street! Home features sprawling Master Bedroom suite w separate sitting room + walk-in closet on second level with fantastic lake views, UPDATED KITCHEN w SS appliances, fully updated main bath, Liv Rm w hardwood floors and wood stove insert, gorgeous Sun Room addition at back of house featuring panoramic views of the mountain and opening to patio with hot tub (negotiable), and full walkout basement with workshop. 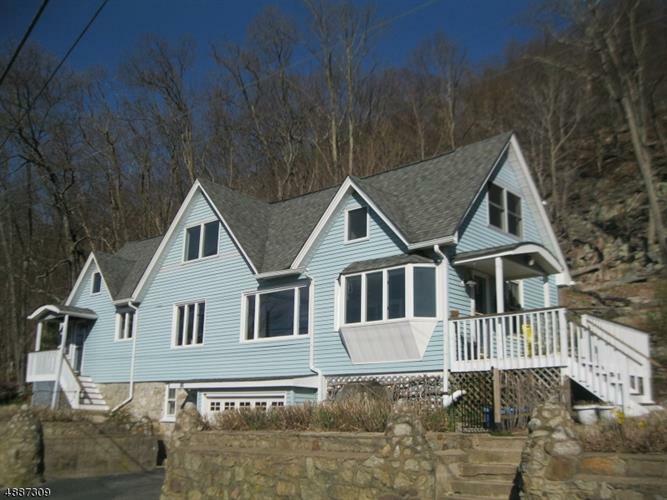 Property backs to Stoke's State Forest with direct access to the Appalachian Trail! !